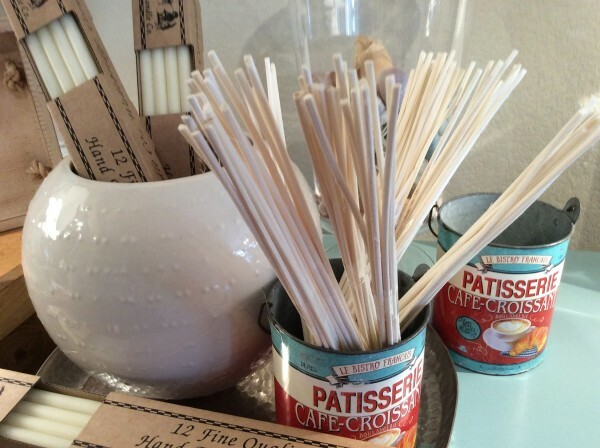 Product information "Replacement Rattan Reeds"
A bundle of Replacement Rattan Reeds. If you already have one of St Eval Diffuser pots but feel its time to try another fragrance. Wash the pot thoroughly with hot water, pour in some of the replacement oil and finally the reeds. Remember to turn the reeds every 4-5 days for maximum home fragrance. Related links to "Replacement Rattan Reeds"
Customer feedback for "Replacement Rattan Reeds"